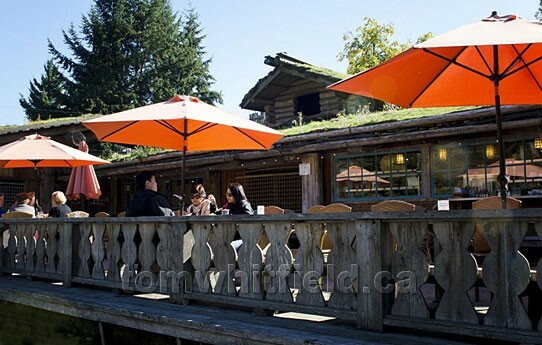 Errington and Coombs offers an interesting mix of residential homes on acreages next to real working farms. 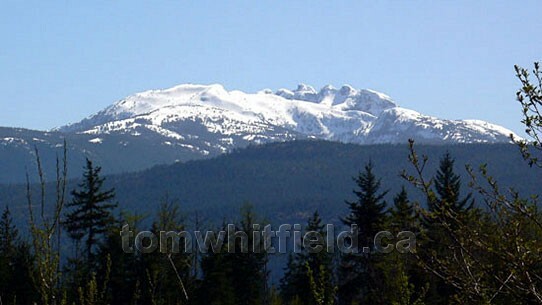 The magnificent snow-capped peaks of Mt Arrowsmith provide a stunning backdrop for these rural communities. 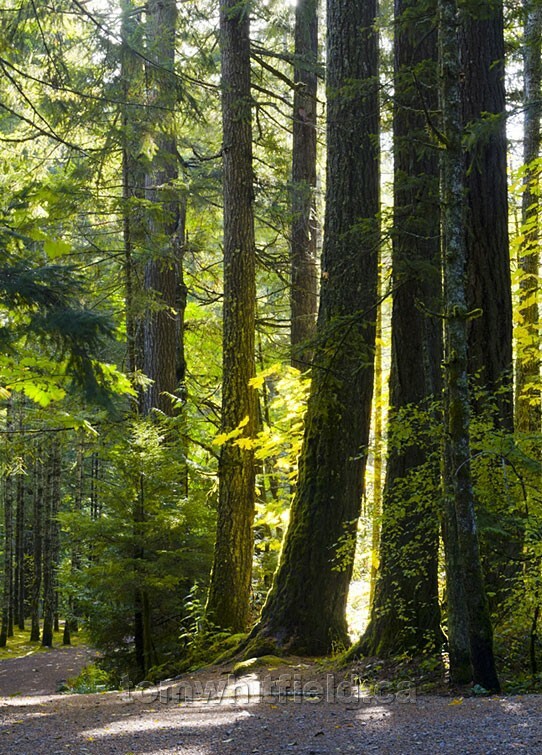 Here you can be in your private natural setting yet be about 10 minutes away from the Parksville or Qualicum Beach shops and schools. 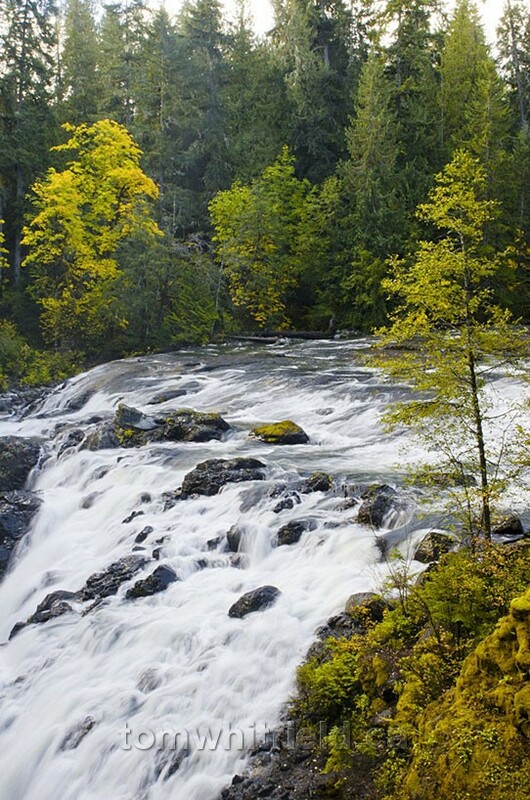 Families can enjoy a rural and active lifestyle here yet commute about 30 minutes to either Nanaimo or Pt. 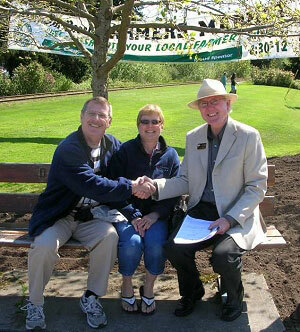 Alberni to work as an option. 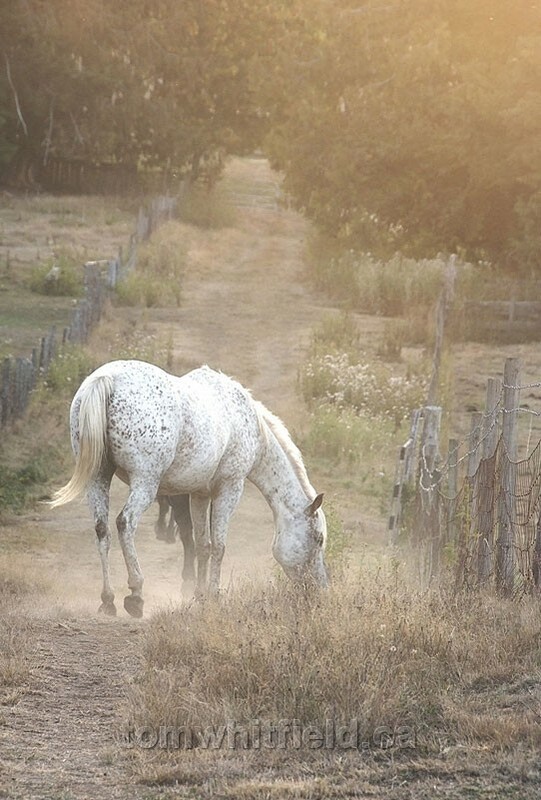 Many families have horses and can be seen trotting along roadways on their way to nearby trails. Several good boarding stables service the nearby communities. Year-round live music is enjoyed by local residents here along with a popular Farmer's Market and other activities in the summer months. A working farm in Errington. 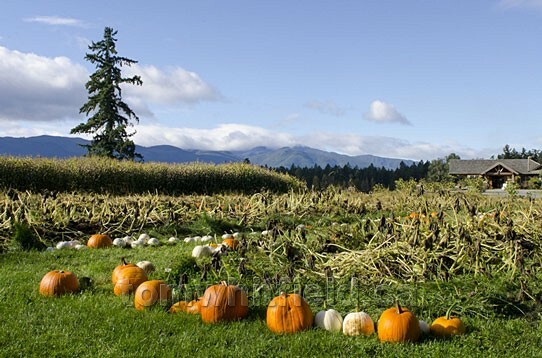 Rolling fields, distant mountains, and ripe pumpkins accentuate the rural scenery. 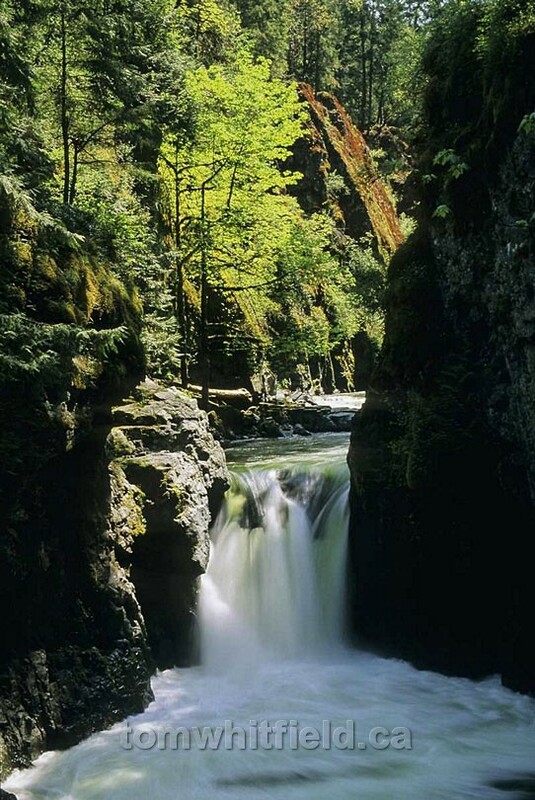 Englishman River and Little Qualicum River provincial parks boast impressive waterfalls and walking trails. 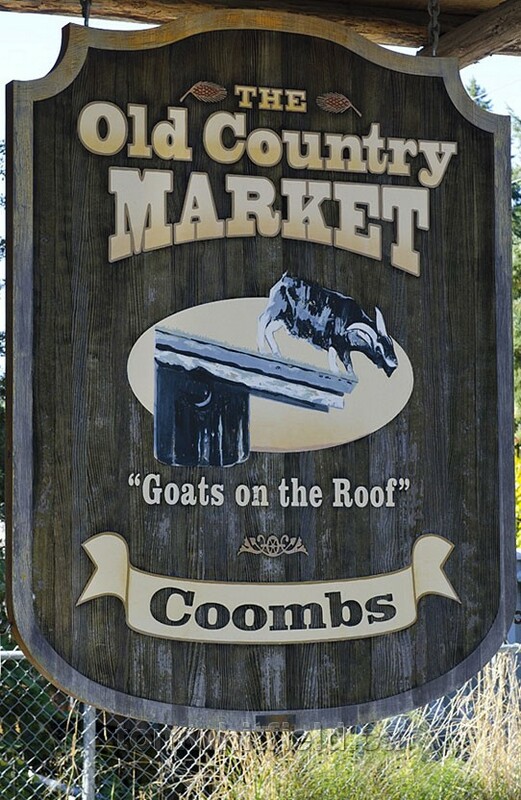 Two of the most popular tourist destinations in all of BC are here: namely, Cathedral Grove and the Goats on the Roof Market in Coombs. Both can be quite busy in the summer months therefore are best to visit in the early part of the morning if possible. The West Coast of Vancouver Island, including Tofino, Ucluelet and the Pacific Rim National Park are accessed through this area via Highway 4. Popular Goats on the Roof Market. 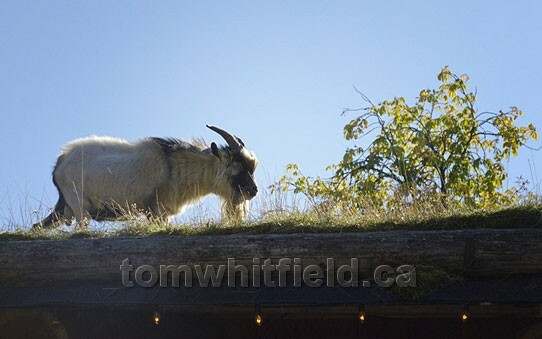 Billy the goat on the roof. Interesting outdoor seating at the Market. 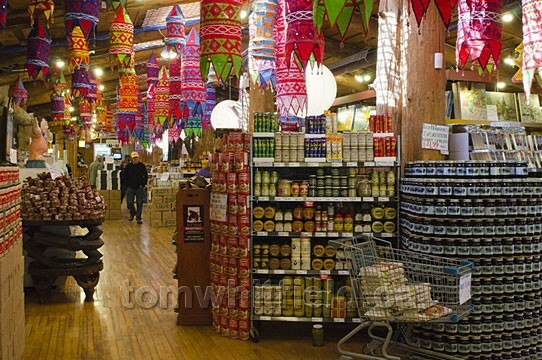 Colourful wares inside the Coombs Old Country Market. Fresh B.C. 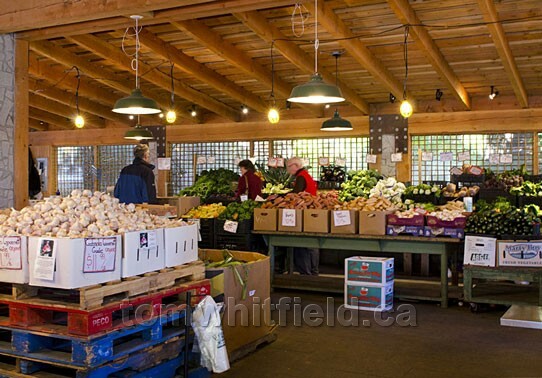 produce can be had here. 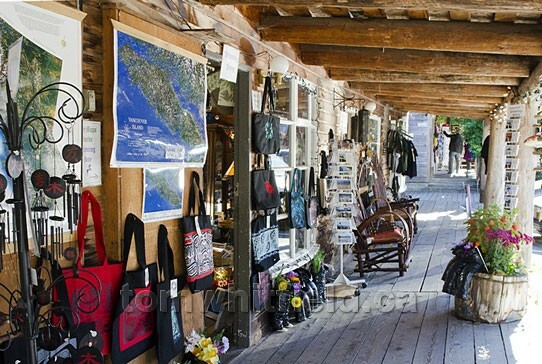 Colourful shops offer an assortment of goods. 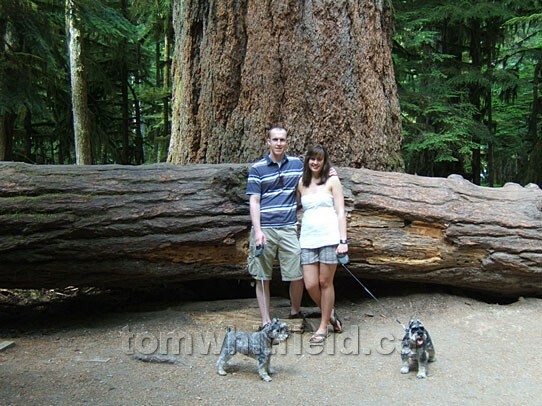 Nephew and friend walking Tom's "Twiggy" and "Taylor" in Cathedral Grove. 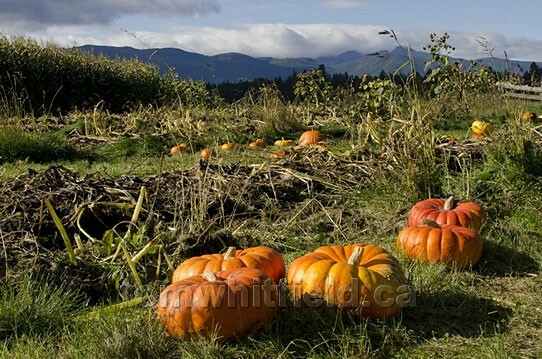 If you are looking for real estate situated in a rural setting immersed in nature yet still close to amenities, the Coombs/Errington area is a very good option for you to consider.